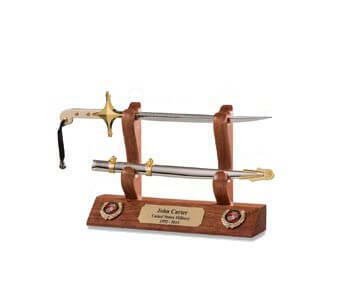 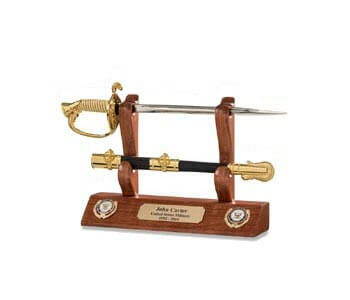 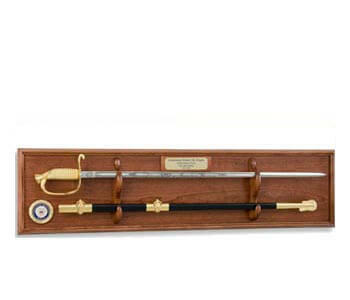 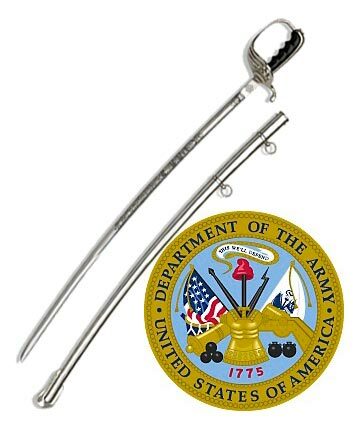 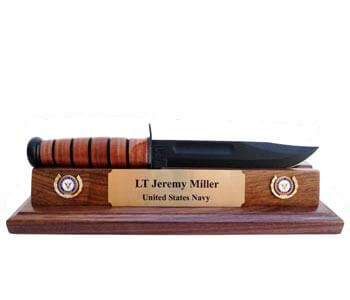 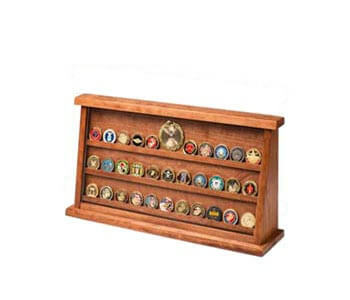 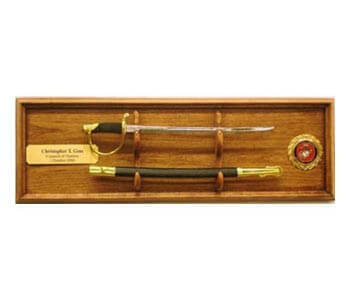 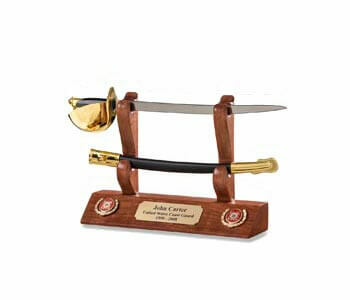 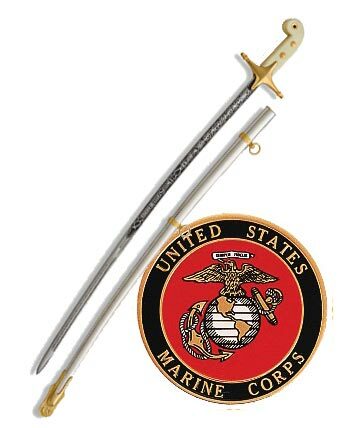 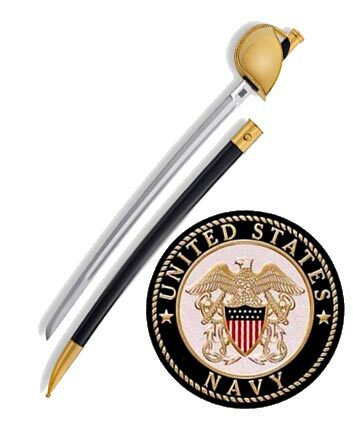 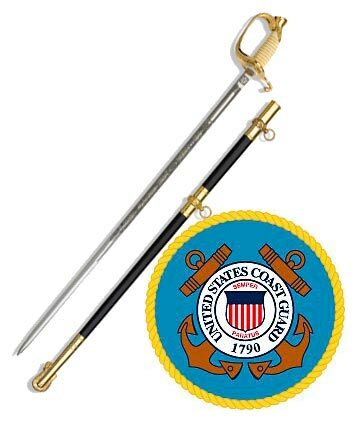 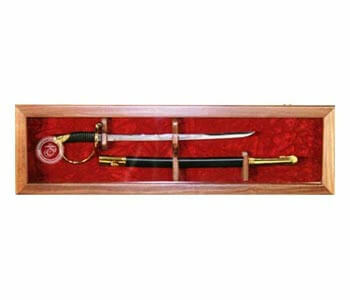 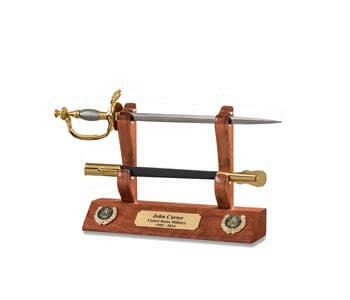 These attractive, Padded Military Sword Carrying Cases, are made from industrial Nylon . 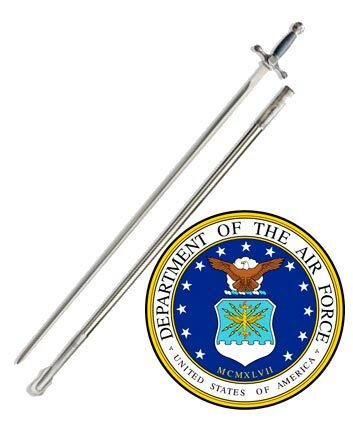 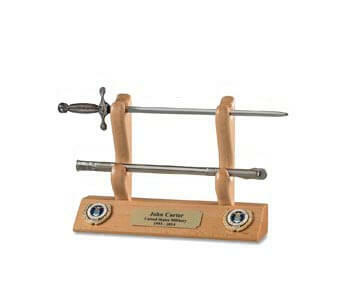 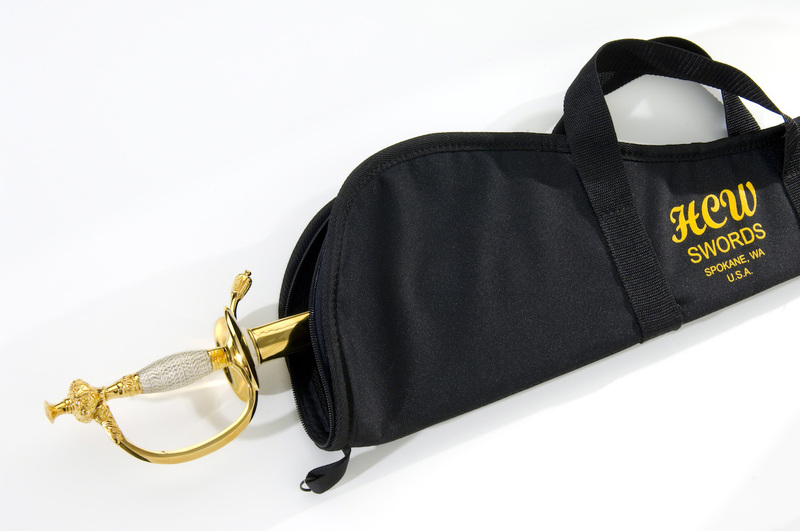 They are padded for your swords protection and fitted with a zippered closure. 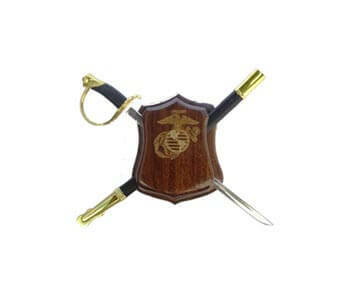 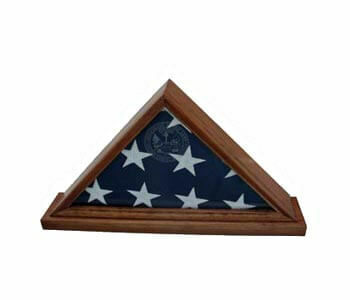 Carry handle is a hard tough plastic, and the case edges are cloth-bound, for strength and durability. 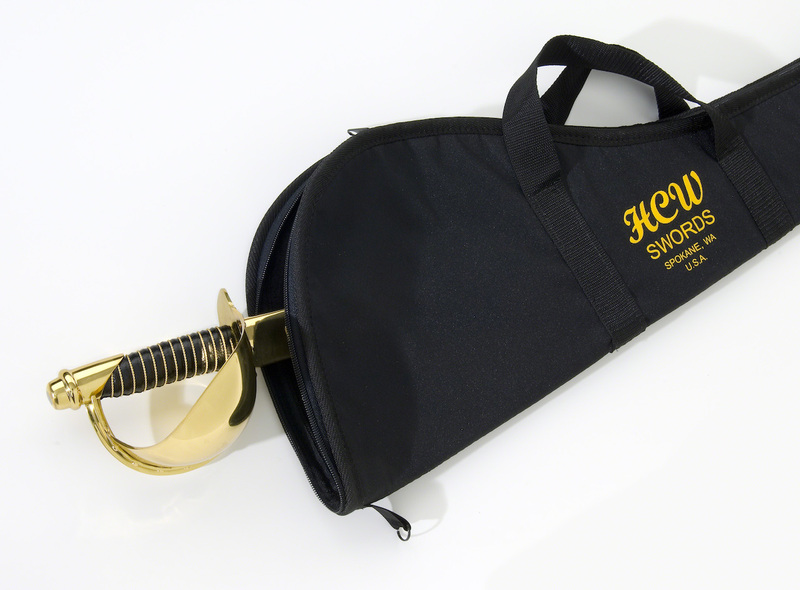 If you are looking for a first quality Sword Carrying Case ï¿½ this is it.